This is what your final product will look like. 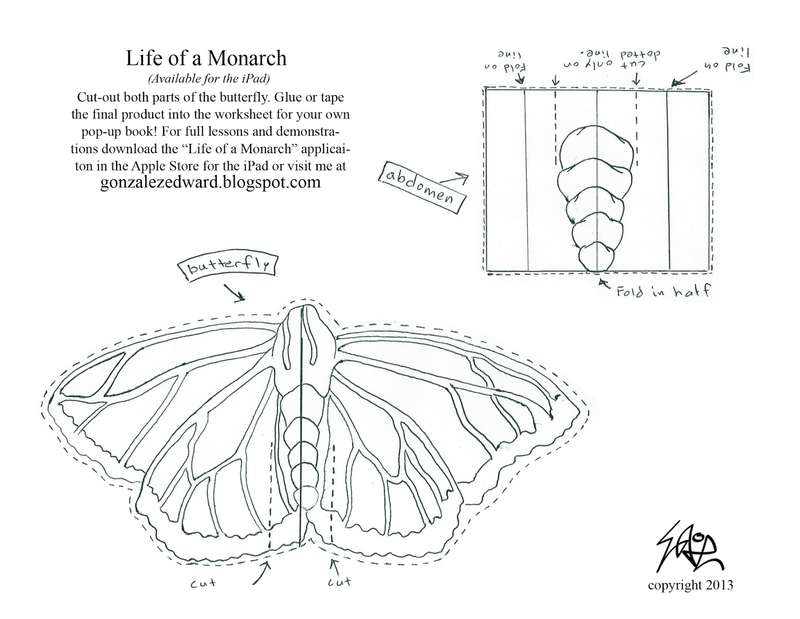 Select the image below and right click and print for the following lesson plan and project sheets. 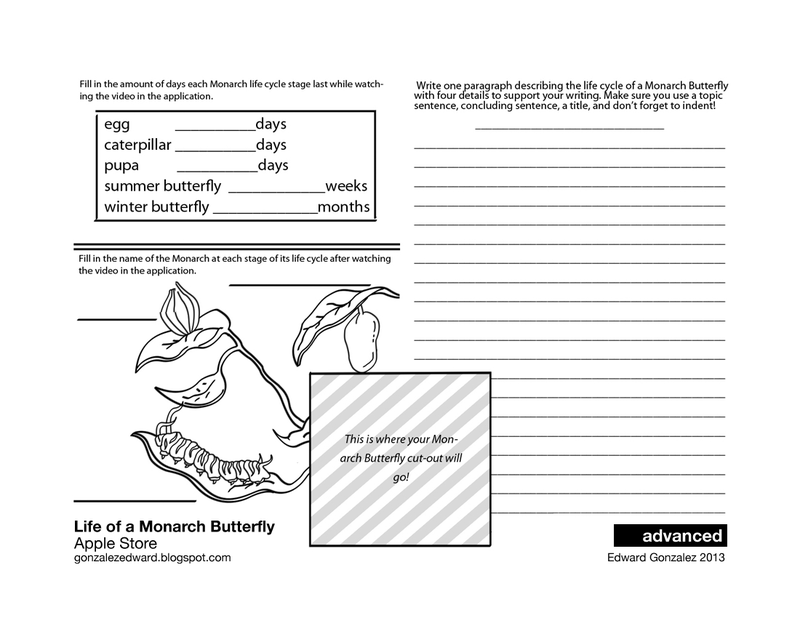 In this activity students will create their own pop-up book with a leveled writing sample. The lesson is differentiated for beginner, intermediate, and advanced writers. 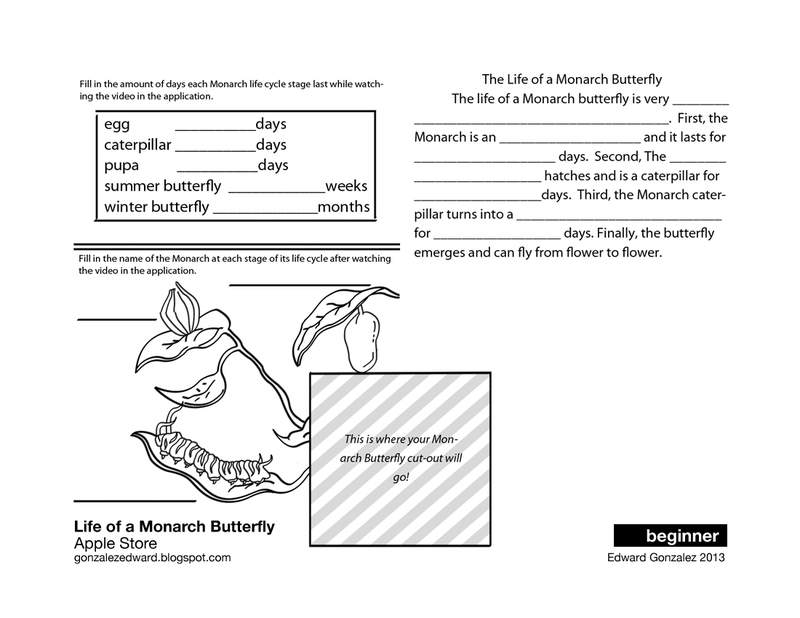 Print-out the worksheets and booklets for each student. 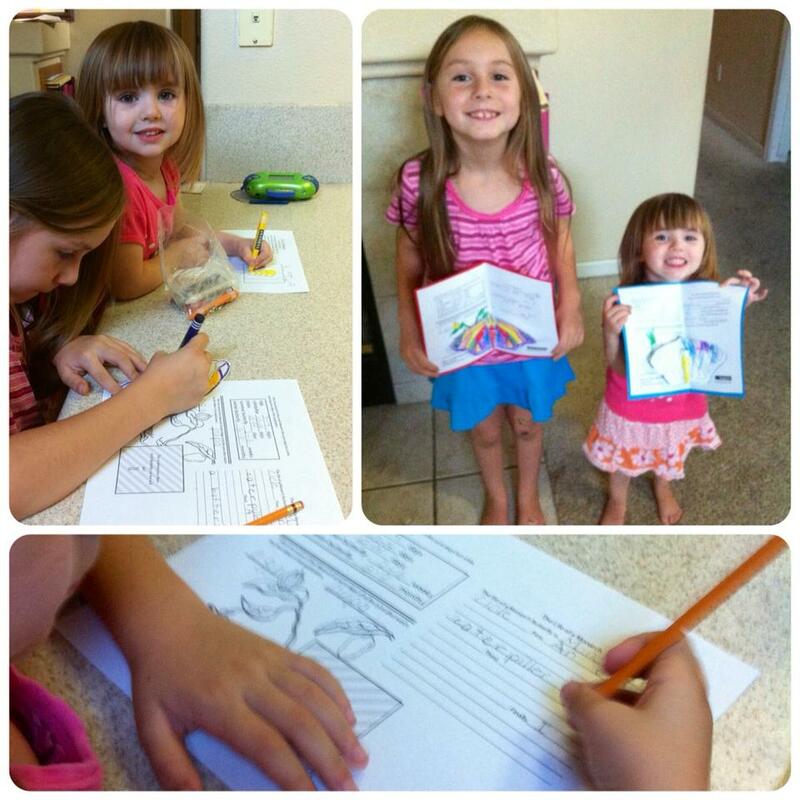 It is best practice to train about 5 kids to make the book so they can walk around and help students while they begin the activity. Enjoy! Download the iPad/iPhone application in the Apple Store by Clicking Here! 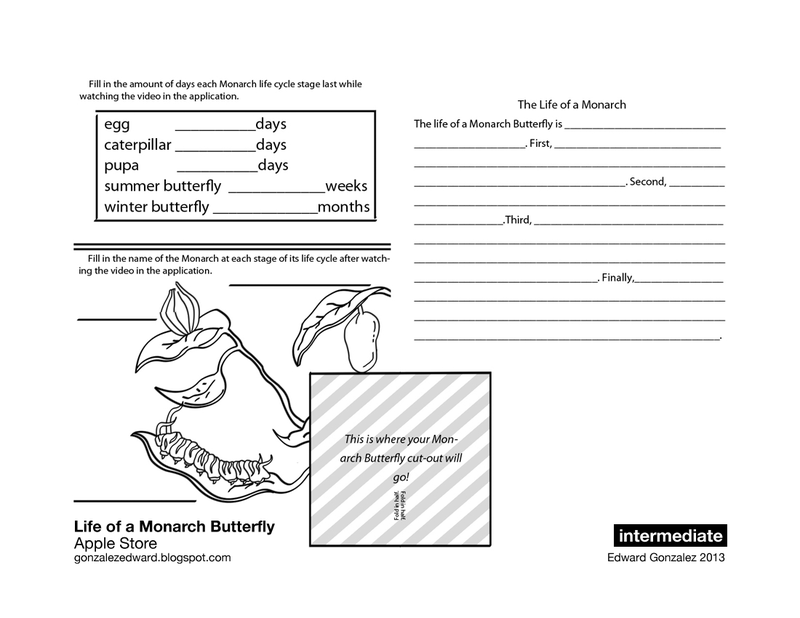 The following video is in the iPhone/iPad application and is used to fill in the worksheet. Watch it and pause it as needed. Print out the pop-up frog diagram. This lesson gets pretty easy. 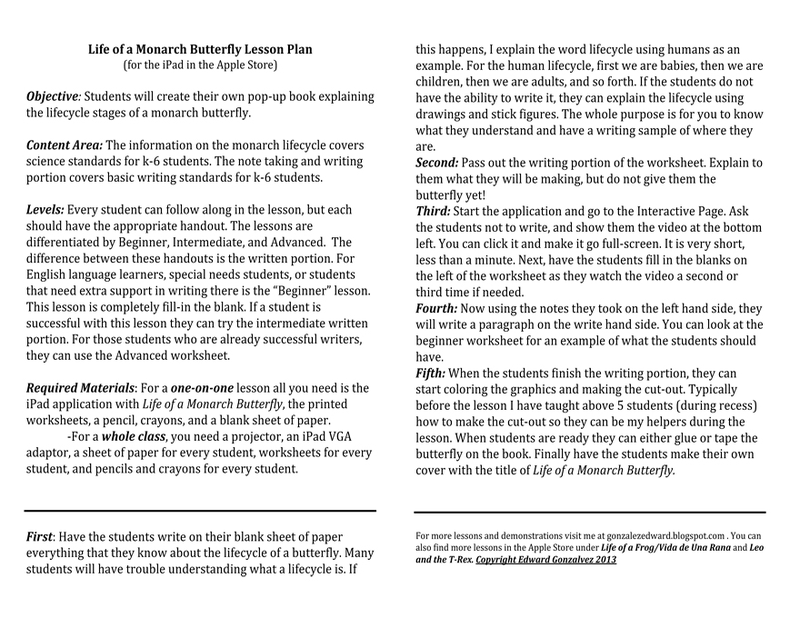 You will have the students use their butterfly model of writing to recreate the frog’s life cycle in a paragraph, so the lesson plan is basically the same. Your lowest students will merely replace the names for their sample. All of your students will say its “cheating” because it seems so easy, but take this opportunity to teach different ways to start a paragraph, use different adjectives, and different concluding sentences. The main thing is that they get down the structure of the paragraph. Life of a Frog has been out of the Apple Store but should be back in this Fall! In the meantime this cutout should work well enough. What I usually do with the following videos is have the students predict what each frog will sound like. You can have the students pair up and follow this prompt “I believe this frog will sound like______because__________.” The students usually get a good rise out of the videos because they do not sound how you would expect. Take a vote and write down predictions. Spotted thighed Poison frog Allobates femoralis, male calling. Male rain frog Pristimantis achatinus calling in the rainforest at night. Infra red night shot of a Thai frog calling. So now our students have a paragraph on the life cycle of a frog and butterfly and they have the concept down of comparing and contrasting after watching the frog call videos. At this point they should have their cutouts in front of them. It actually makes the writing process easier for them because they have the cutouts in front of them. Have the students use a graphic organizer to discuss the differences and similarities. Student can then go on to create one paragraph on only differences or only similarities. Believe it or not, at this point students will have entire body of a compare and contrast essay. 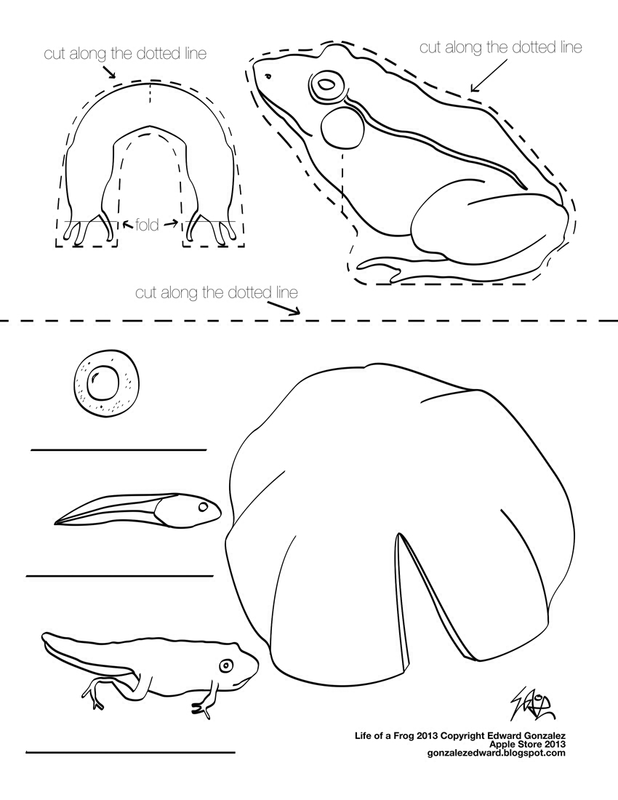 For this activity, you will have students begin research on different frog life cycles. As a teacher you most likely will also be impressed with the ways these frogs have eggs and take care of their young. The best way is to show the following video Strawberry Poison Dart Frog and facilitate writing a paragraph the way we wrote our first frog paragraph. Now have the students search here National Geographic frog videos for their own video. Kids should then proceed to write their own paragraph on their own frog.